Let King George Mini Storage make your storage experience as convenient as possible. We offer 24-hour access, online bill pay, and more. 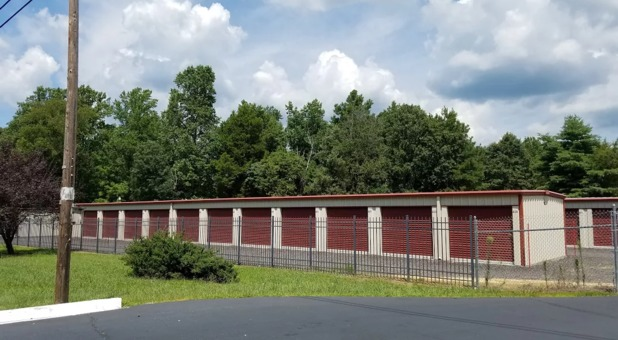 King George Mini Storage is your storage resource in King George, VA. We offer two fantastic facilities in King George, allowing us to help you solve your storage problems no matter where you live or work in the area. We're eager to help you make your clutter problems a thing of the past. Contact us today to get started! We provide a fully convenient storage experience from start to finish. Our facility is easy to find, and we offer 24 hour access to our tenants. You’ll never have to wait to come drop off or retrieve something from your storage unit. We offer online bill pay! Why make an extra trip to the post office or to our facility just to pay your monthly bill? 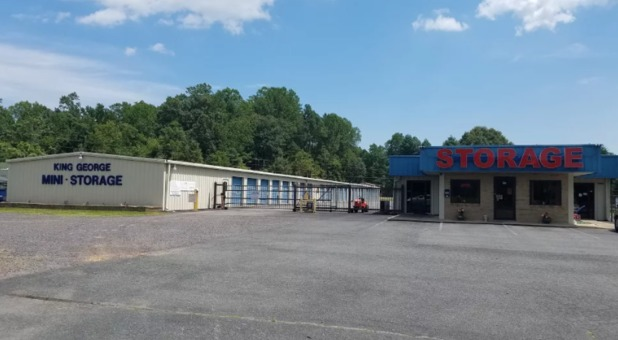 When you store at King George Mini Storage, you can pay your bill from wherever you are, whenever it’s easiest for you.